I vouch for you 100%! As a fellow A.D.D. sufferer...when I'm trying to work, I am constantly telling myself to "FOCUS!" sometimes resorting to saying it out loud. 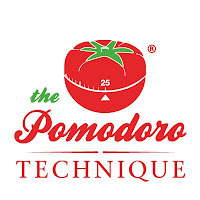 But the Pomodoro Technique is a much better alternative to yelling "focus" in a crowded room.